Travel is all about trying new activities. Exploring a place from overhead is one of our favorite ways to gain a new perspective. Check out our favorite boomer adventures in the air to choose one that’s right for you. Turkey’s unique rural landscape seems to be from another world and there’s no other way to see it than to take a hot air balloon. 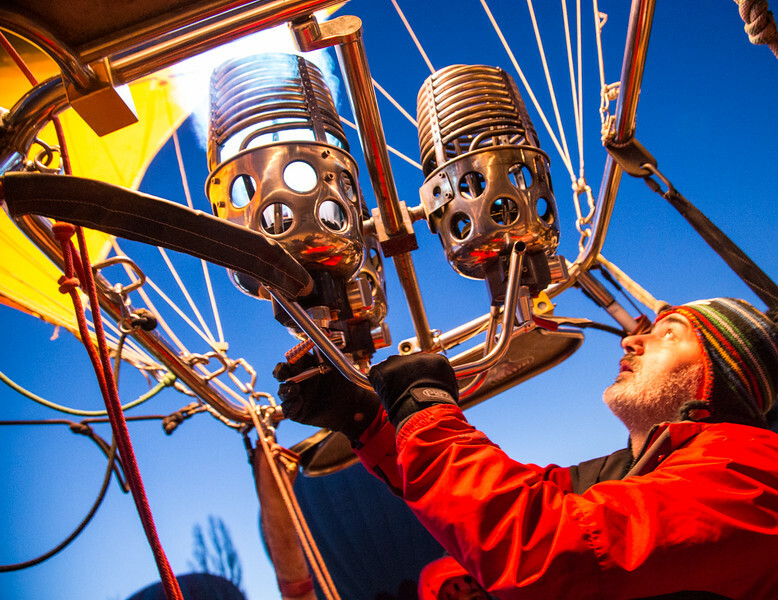 To read more about the experience, click on Soaring over Cappadocia in a Hot Air Balloon. 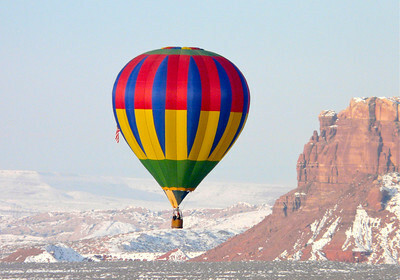 Nothing beats the exhilaration of riding in a hot air balloon high over the winter landscape of Bluff, Utah. To read more about our experience, click on Hot Air Balloon Adventure in Utah. Although Alan and I are big advocates of boots on the ground adventures, there is also something special about seeing exotic landscape from a small aircraft or helicopter, especially in Hawaii. 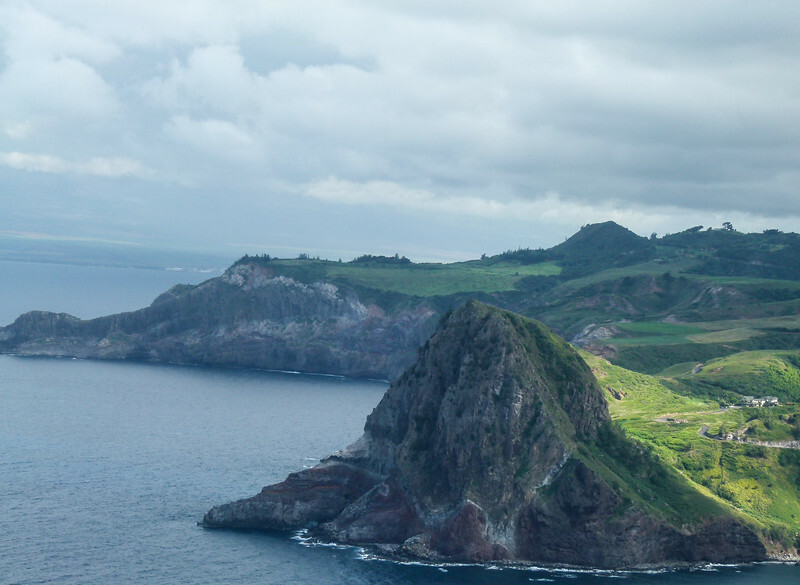 Click on Helicopter Adventure Over West Maui and Molokai to read about our experience! When Alan and I arrived in Ketchikan as part of a Regent Seven Seas Mariner cruise, we immediately sought a seaplane tour to avoid the more popular excursions. 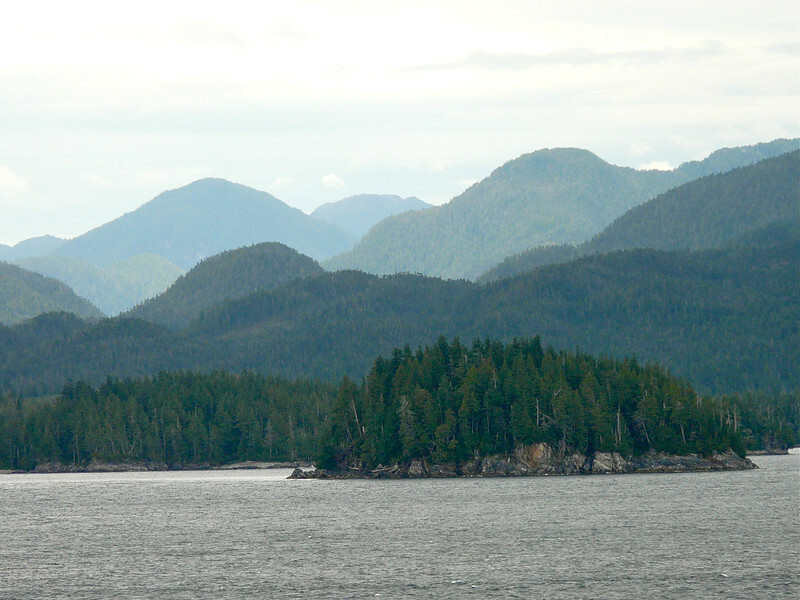 Click on Adventure Over Misty Fjords National Monument to read about our adventure. When Visit Maui offered the chance to try paragliding during my trip to The Valley Isle, I admit that I was hesitant, but that didn’t stop me! 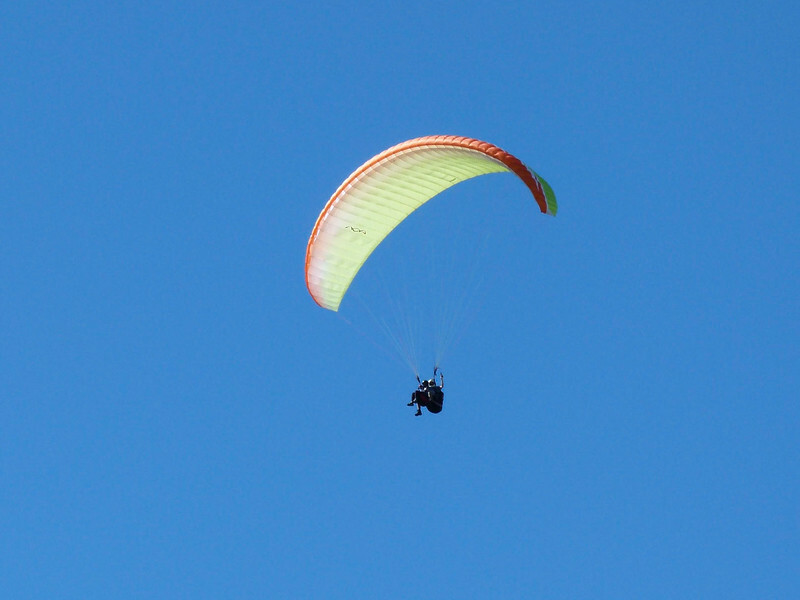 Click on Paragliding Over Maui to read about my exhilarating experience. Our Misty Fjords ride included something that most visitors will never experience — a bright sunny ride over Misty Fjords National Monument. 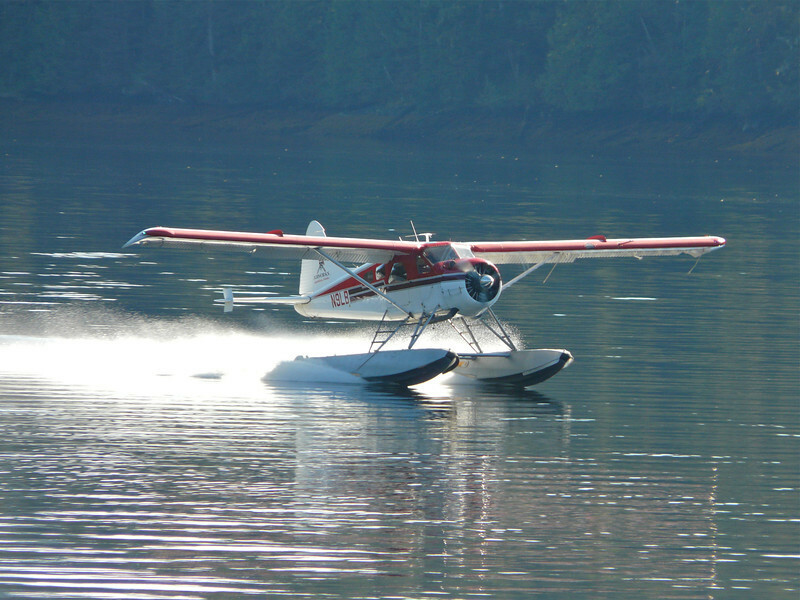 Click on Alaska Floatplane Adventure to read more about our experience.